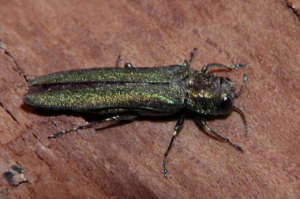 Wisconsin Officials with the Department of Agriculture, Trade and Consumer Protection and the Department of Natural Resources announced August 4, 2008, that Emerald Ash Borer (EAB), has been identified in Wisconsin near Newburg in Ozaukee County. Below are key informational resources to assist with education and updates concerning State and local EAB issues. For more information in Sheboygan County, contact Mike Ballweg at (920) 459-5904. 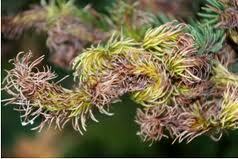 UW-Extension Urban Horticulture Fact Sheet: What is Anthracnose?